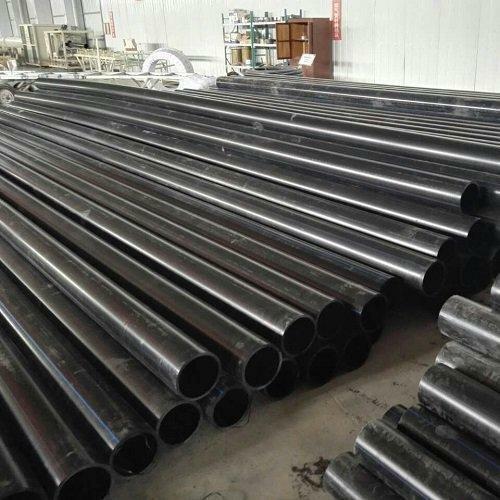 Exporter of a wide range of products which include astm a672 gr a45 efw pipe, astm a672 gr b60 efw pipe, astm a672 gr b70 efw pipe, astm a672 gr c55 efw pipe, astm a672 gr c60 efw pipe and astm a672 gr c70 efw pipe. 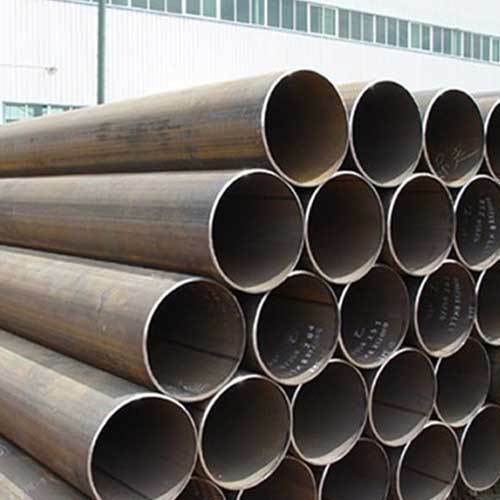 Aesteiron Steels LLP, is one of the leading manufacturers, suppliers and exporters of ASTM A672 Gr A45 EFW Pipe. 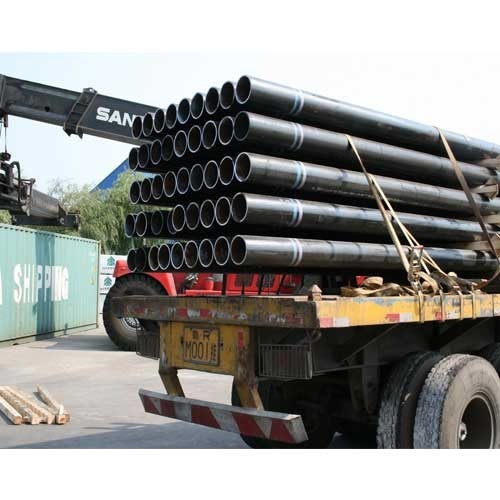 Aesteiron Steels LLP, are one of the leading manufacturers, suppliers and exporters of ASTM A672 Gr B60 EFW Pipe. 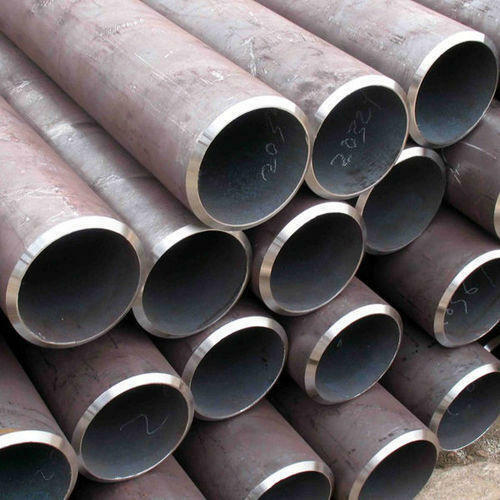 We Aesteiron Steels LLP, are one of the leading manufacturers, suppliers and exporters of ASTM A672 Gr B70 EFW Pipe. 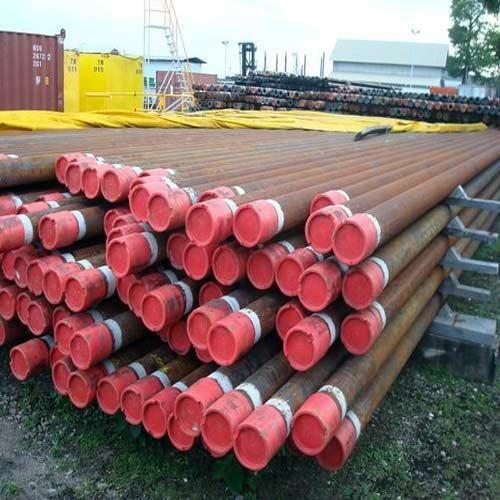 We Aesteiron Steels LLP, are one of the leading manufacturers, suppliers and exporters of ASTM A672 Gr C55 EFW Pipe. 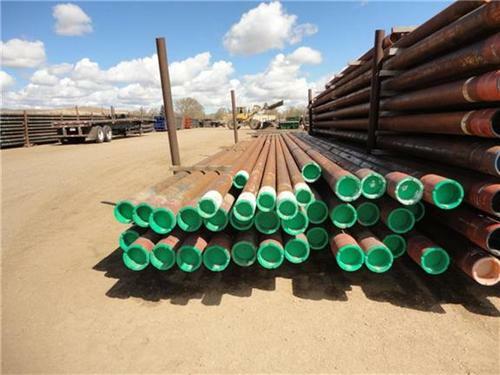 We Aesteiron Steels LLP, is one of the leading manufacturers, suppliers and exporters of ASTM A672 Gr C60 EFW Pipe. 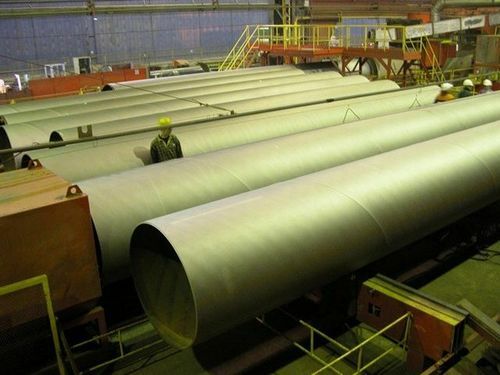 Aesteiron Steels LLP, is one of the leading manufacturers, suppliers and exporters of ASTM A672 Gr C70 EFW Pipe. 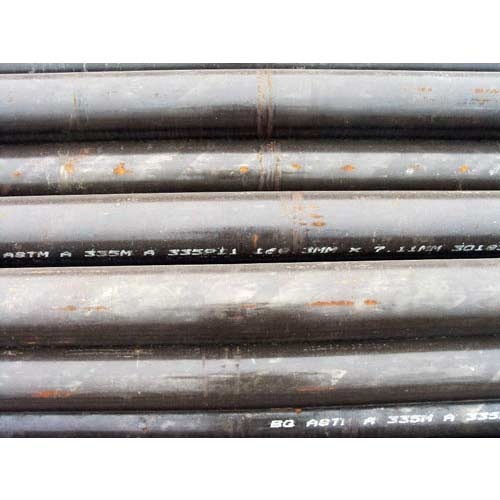 Aesteiron Steels LLP is one of the leading manufacturers, suppliers and exporters of ASTM A672 Gr D70 EFW Pipe. 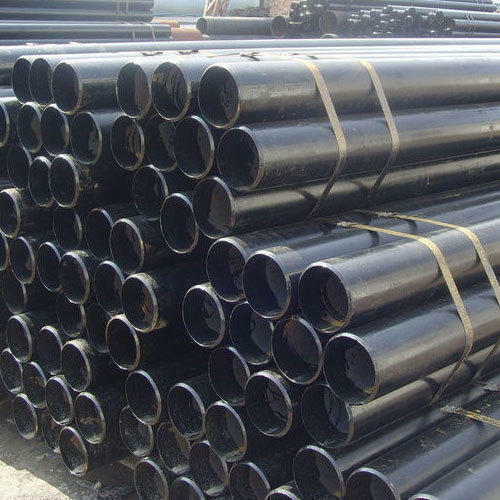 Aesteiron Steels LLP, is one of the leading manufacturers, suppliers and exporters of ASTM A672 Gr H80 EFW Pipe. 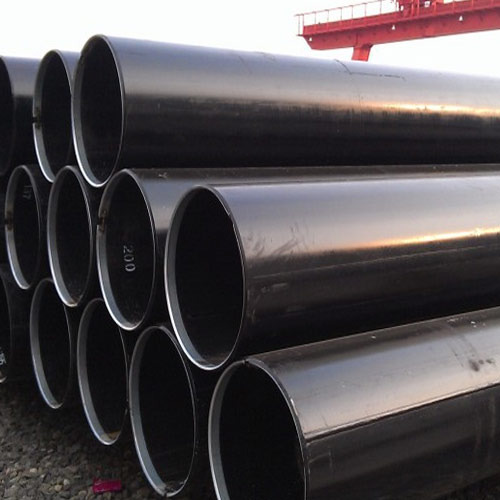 Aesteiron Steels LLP, are one of the leading manufacturers, suppliers and exporters of ASTM A672 Gr J100 EFW Pipe. 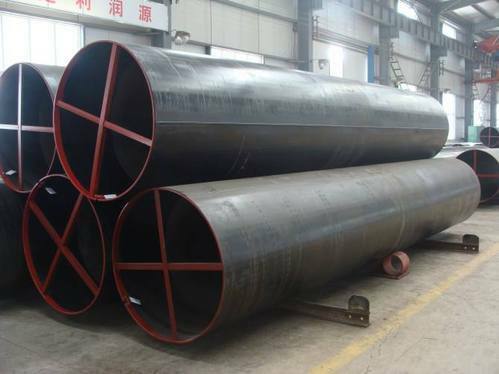 We Aesteiron Steels LLP, is one of the leading manufacturers, suppliers and exporters of ASTM A672 Gr K75 EFW Pipe. 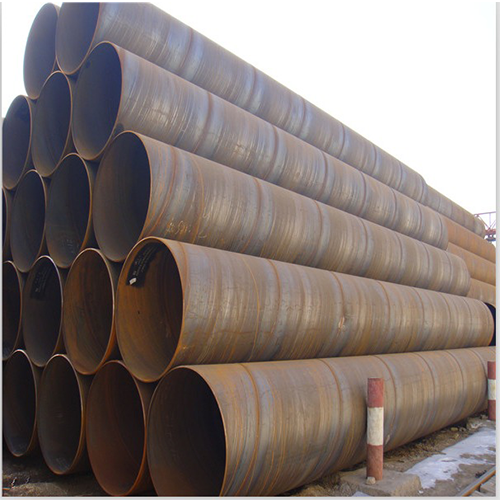 Aesteiron Steel LLP, are one of the leading manufacturers, suppliers and exporters of ASTM A672 Gr K85 EFW Pipe. 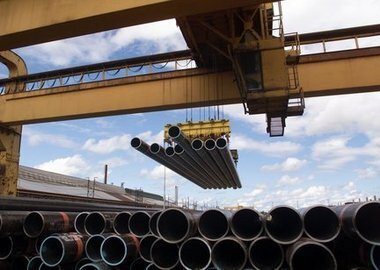 Aesteiron Steels LLP, is one of the leading manufacturers, suppliers and exporters of ASTM A672 Gr L65 EFW Pipe. 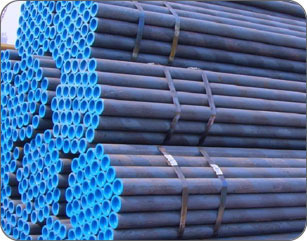 Aesteiron Steels LLP, is one of the leading manufacturers, suppliers and exporters of ASTM A672 Gr L70 EFW Pipe. 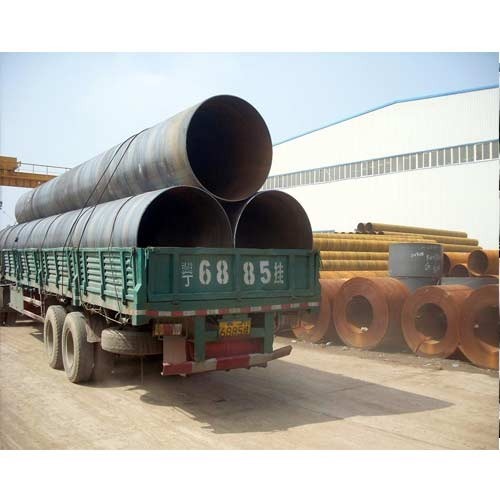 We Aesteiron Steels LLP are one of the leading manufacturers, suppliers and exporters of ASTM A672 Gr C65 EFW Pipe. Aesteiron Steels LLP, is one of the leading manufacturers, suppliers and exporters of ASTM A672 Gr E55 EFW Pipe. We Aesteiron Steels LLP, is one of the leading manufacturers, suppliers and exporters of ASTM A672 Gr E60 EFW Pipe. 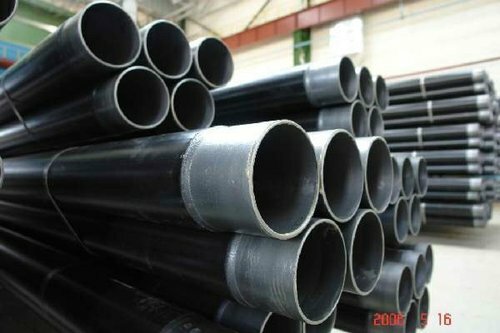 We Aesteiron Steels LLP, is one of the leading manufacturers, suppliers and exporters of ASTM A672 Gr H75 EFW Pipe. 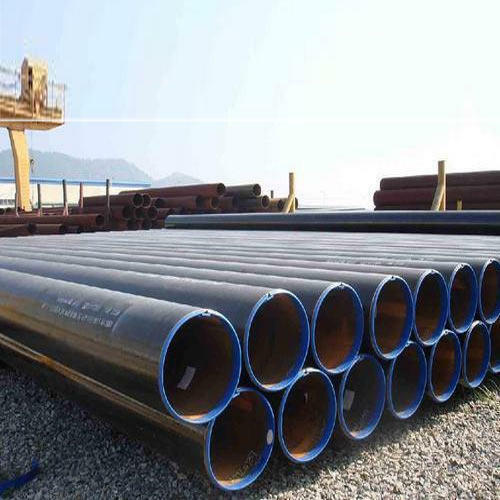 Aesteiron Steels LLP, one of the leading manufacturers, suppliers and exporters of ASTM A672 Gr J80 EFW Pipe. 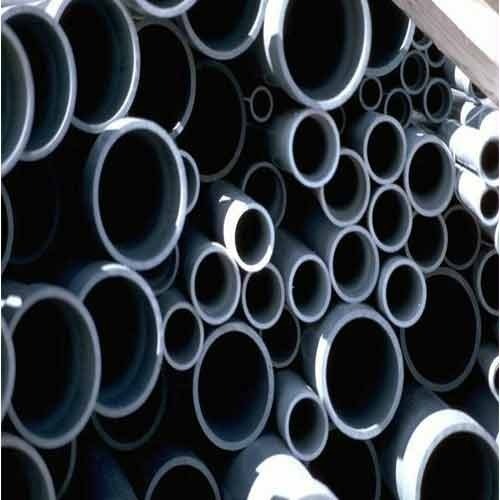 Aesteiron Steels LLP, is one of the leading manufacturers, suppliers and exporters of ASTM A672 Gr J90 EFW Pipe. 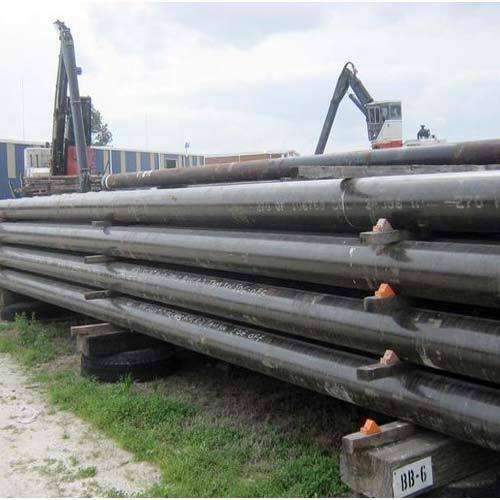 We Aesteiron Steels LLP, is one of the leading manufacturers, suppliers and exporters of ASTM A672 Gr N75 EFW Pipe. 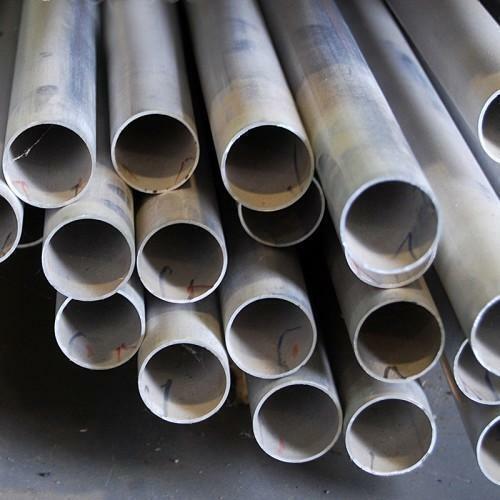 Aesteiron Steels LLP, is one of the leading manufacturers, suppliers and exporters of ASTM A672 Gr L75 EFW Pipe. Aesteiron Steels LLP is one of the leading manufacturer, supplier and exporter of ASTM A691 Gr CM75 EFW Pipe. 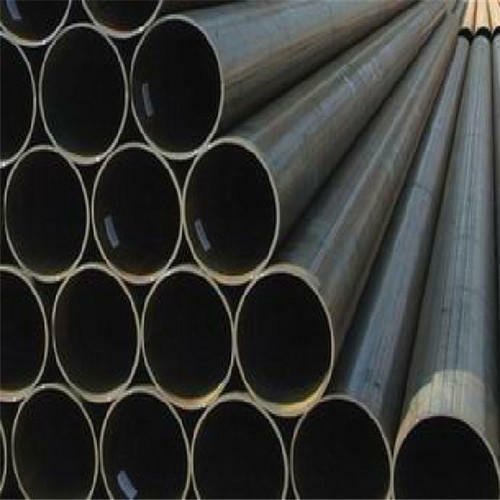 Aesteiron Steels LLP, is one of the leading manufacturers, suppliers and exporters of ASTM A672 Gr D80 EFW Pipe. 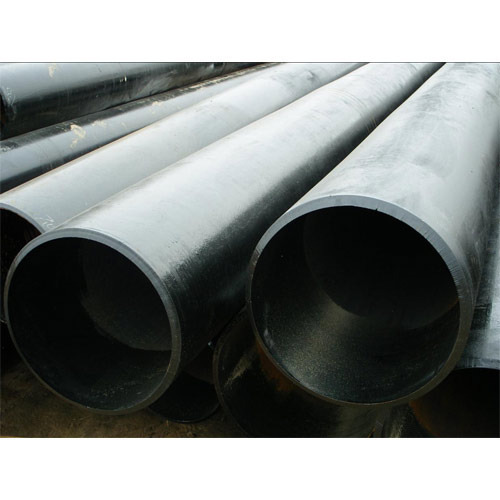 Aesteiron Steels LLP are one of the leading manufacturers, suppliers and exporters of ASTM A672 Gr B65 EFW Pipe. 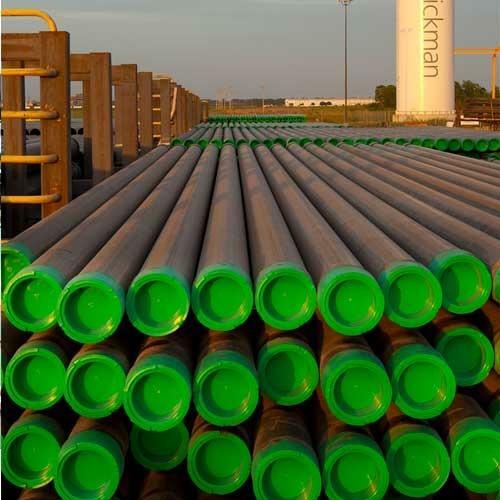 Looking for “ASTM A672 EFW PIPES”?